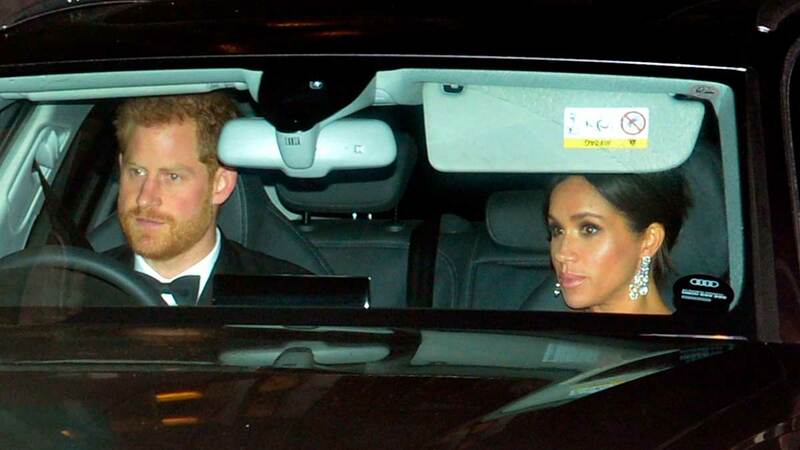 It was Prince Charles' 70th birthday on November 15, so naturally, he threw a party and invited all the most important people in his life. 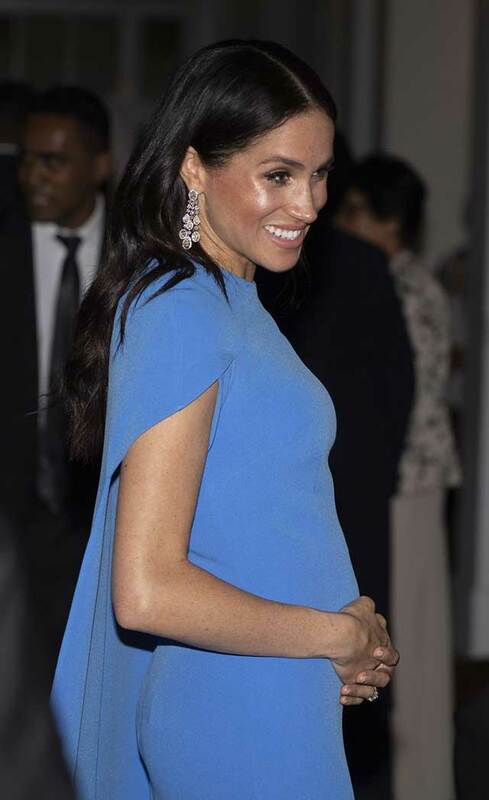 Enter Meghan Markle, wearing some earrings so large, so beautiful, that they deserve their own article entirely. Now, usually it'd be hard to pick out a girl's jewelry through a car window, but these chandeliers are so big that it's easy. 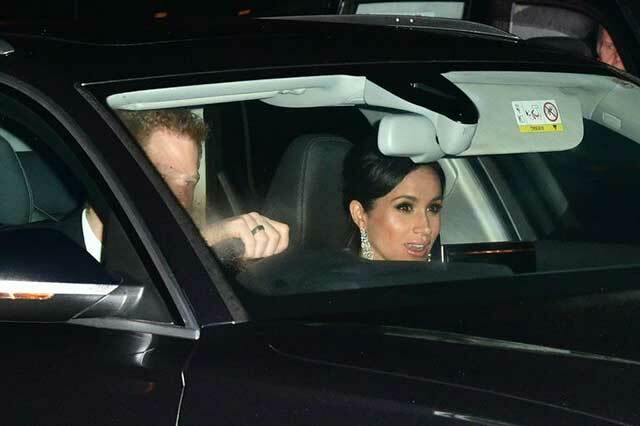 This isn't the first time Meghan's gone all-in on earrings. Just recently, on her royal tour in Fiji, she wore a large pair with a beautiful blue cape dress. 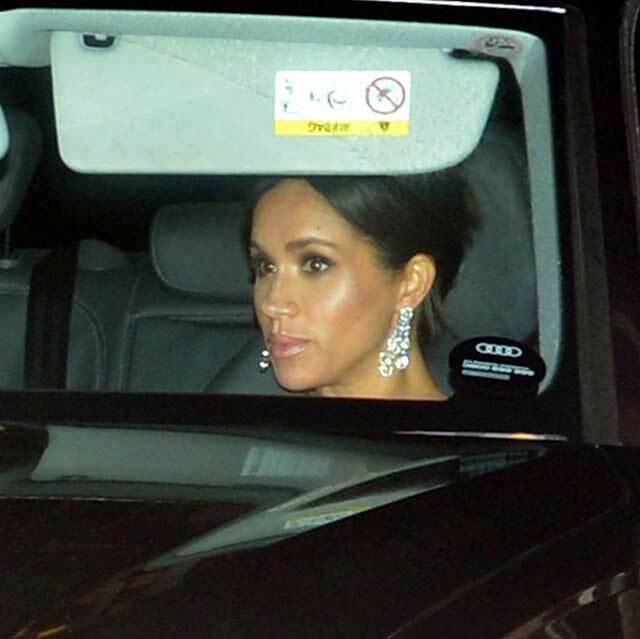 Based on close-up shots, these look like they could be the same earrings, which makes sense considering how much she and Kate Middleton like to rewear their clothes. Happy birthday, Prince Charles!